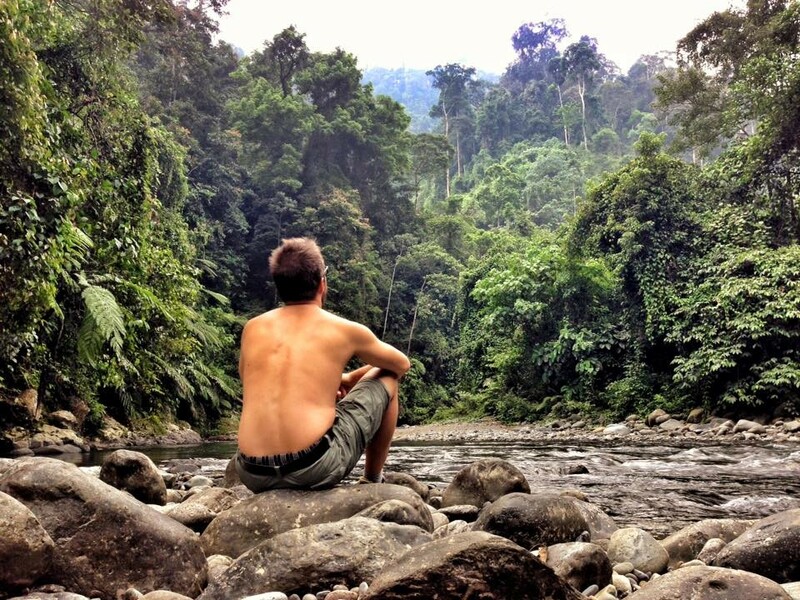 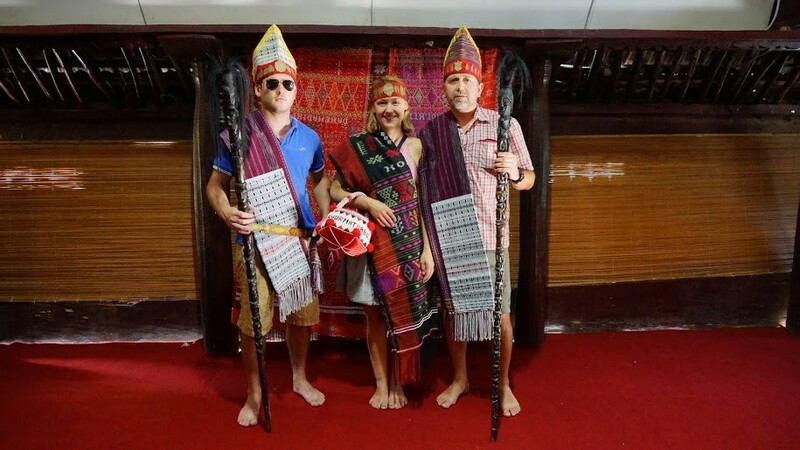 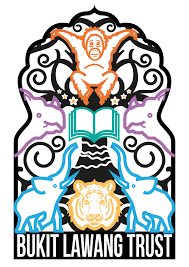 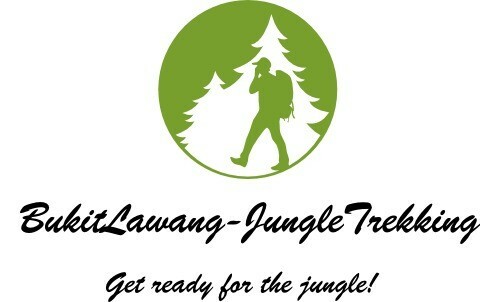 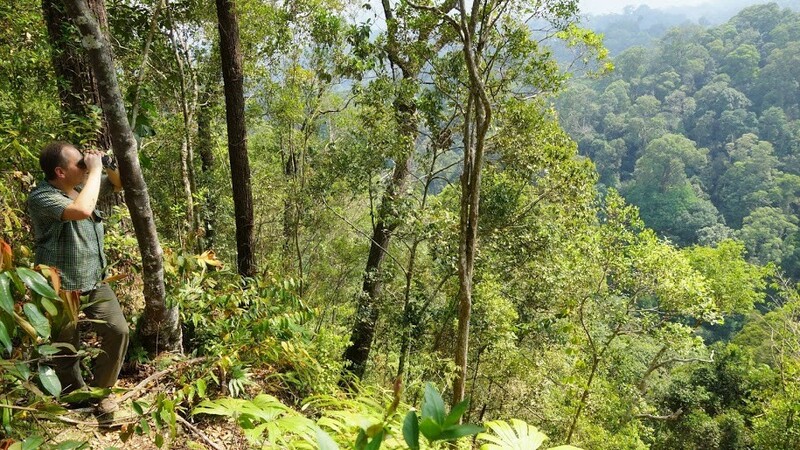 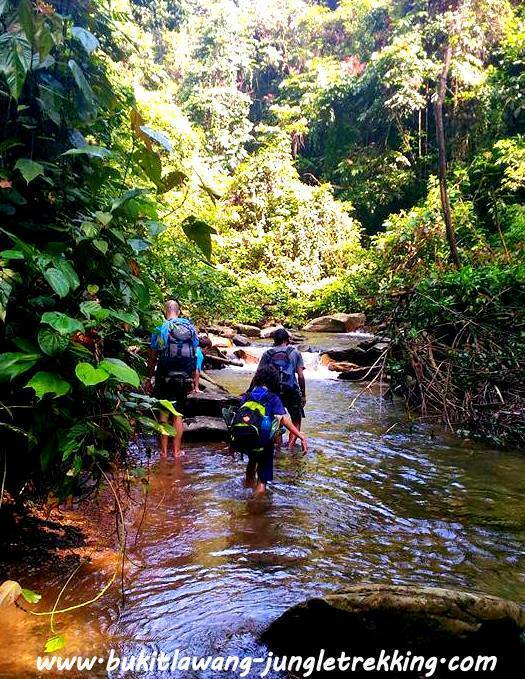 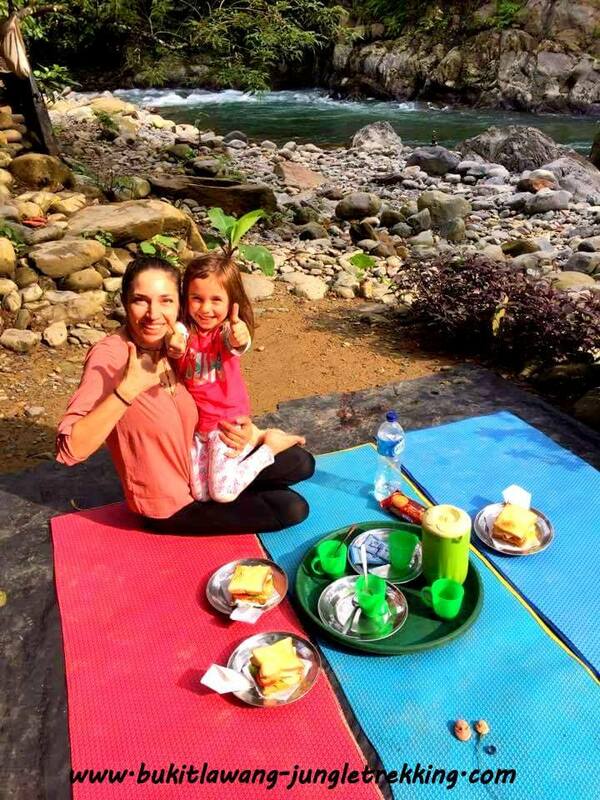 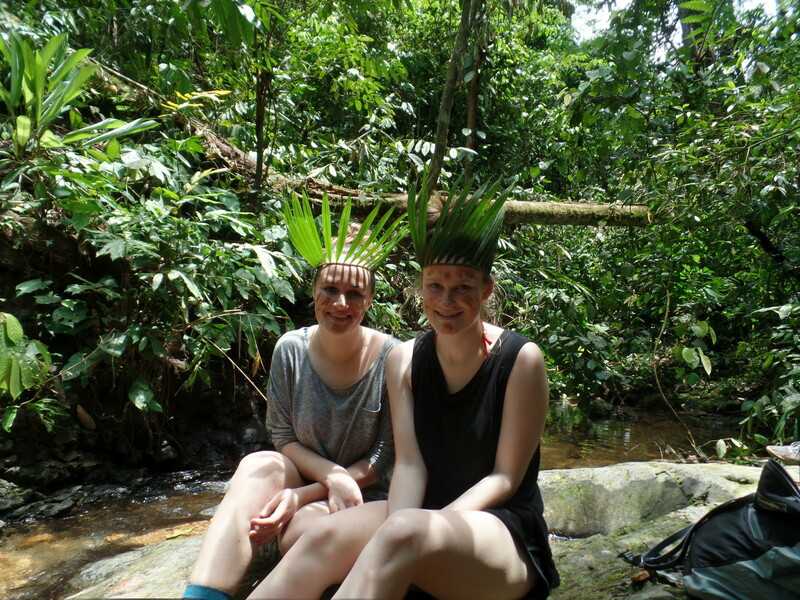 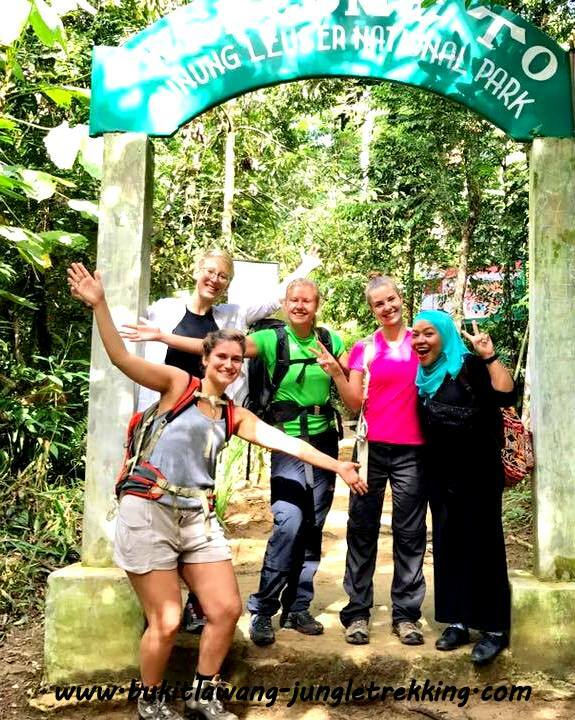 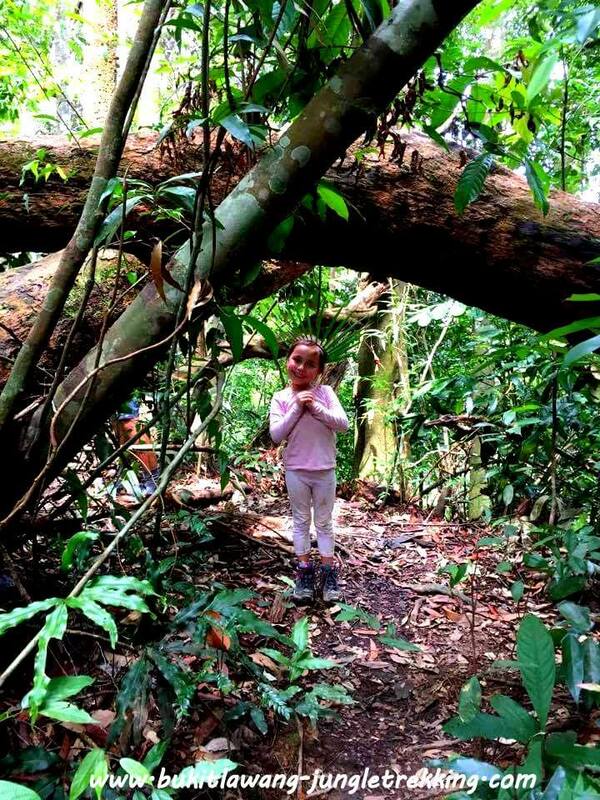 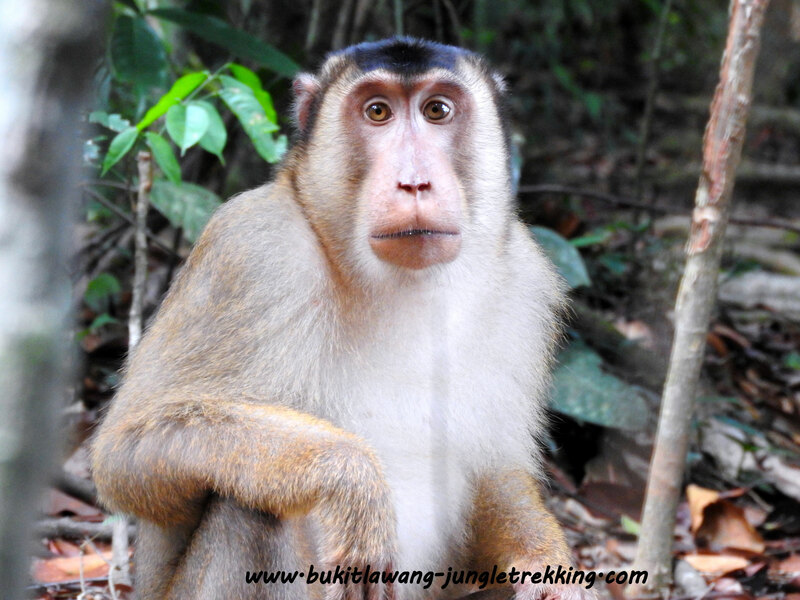 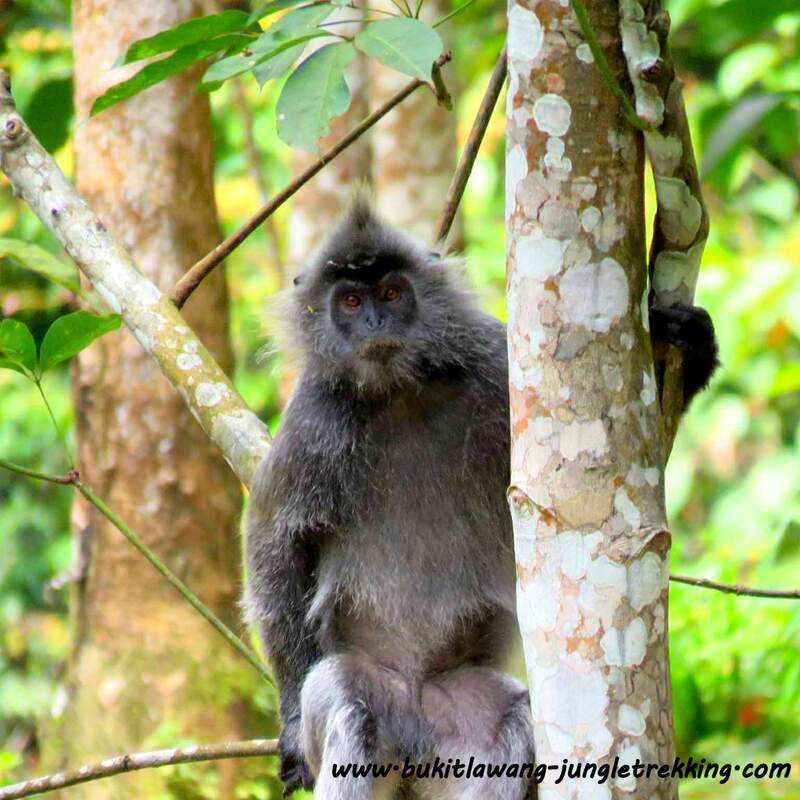 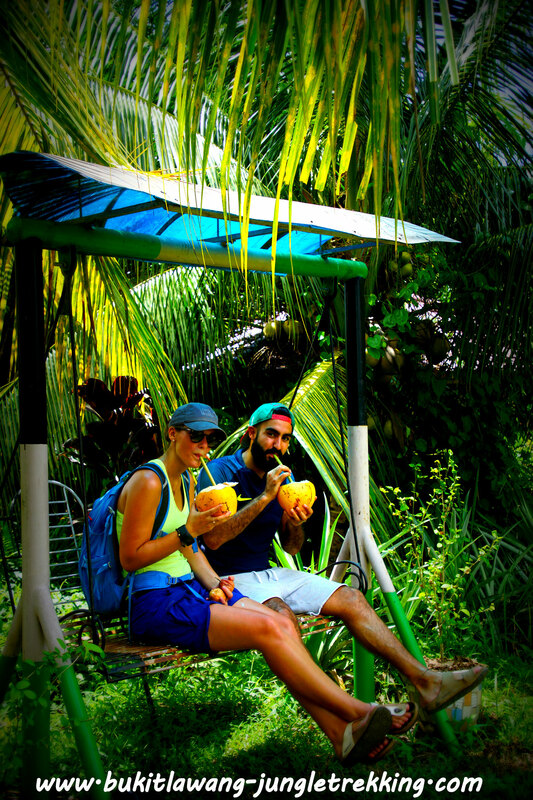 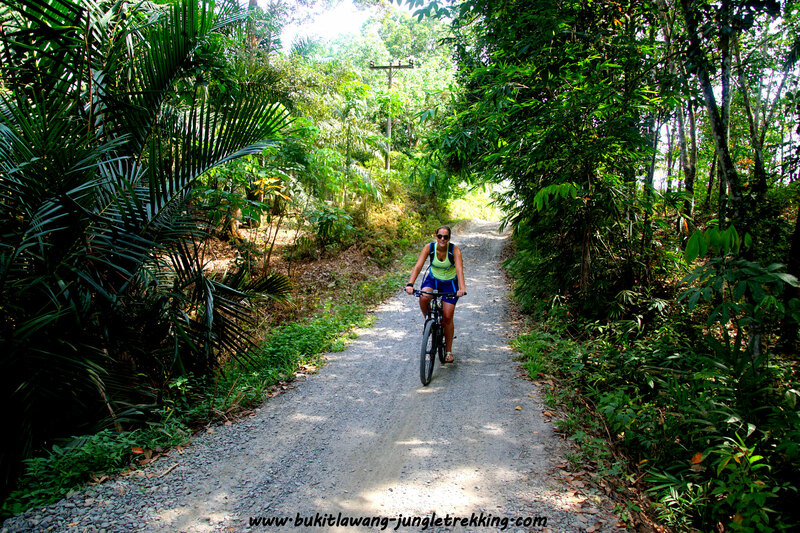 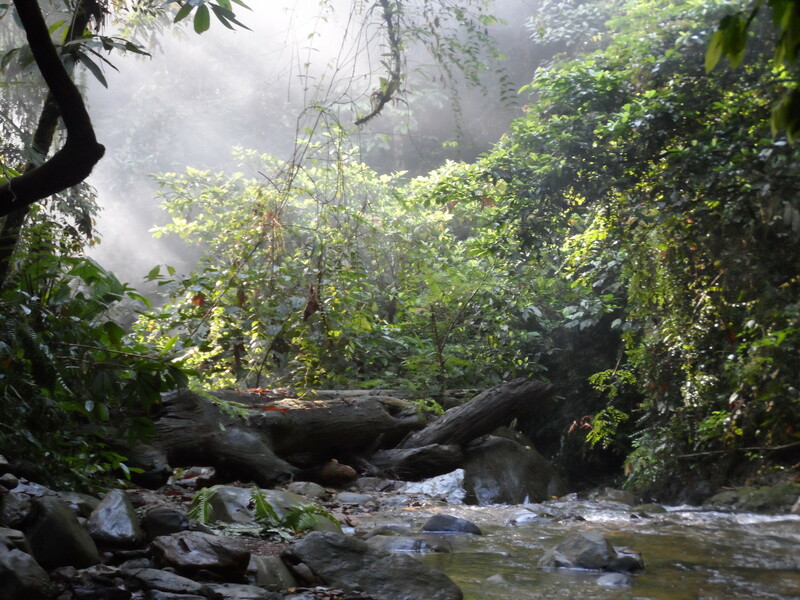 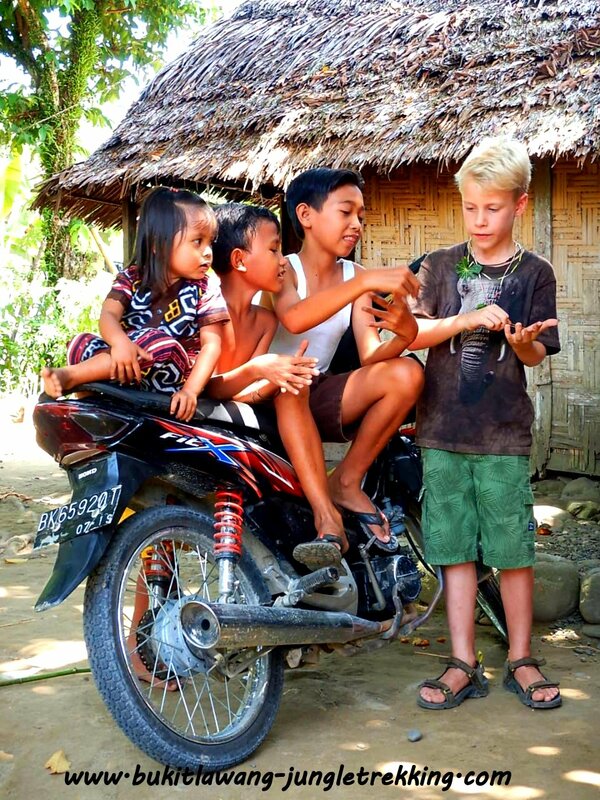 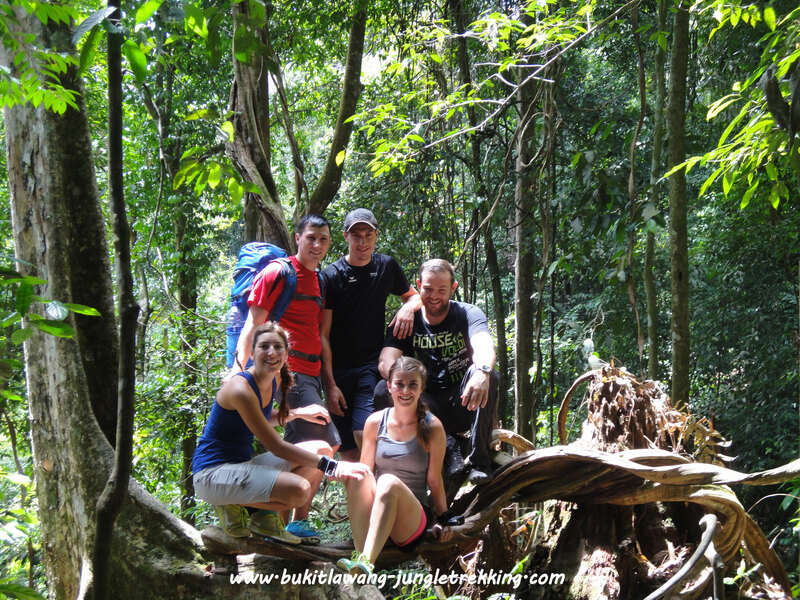 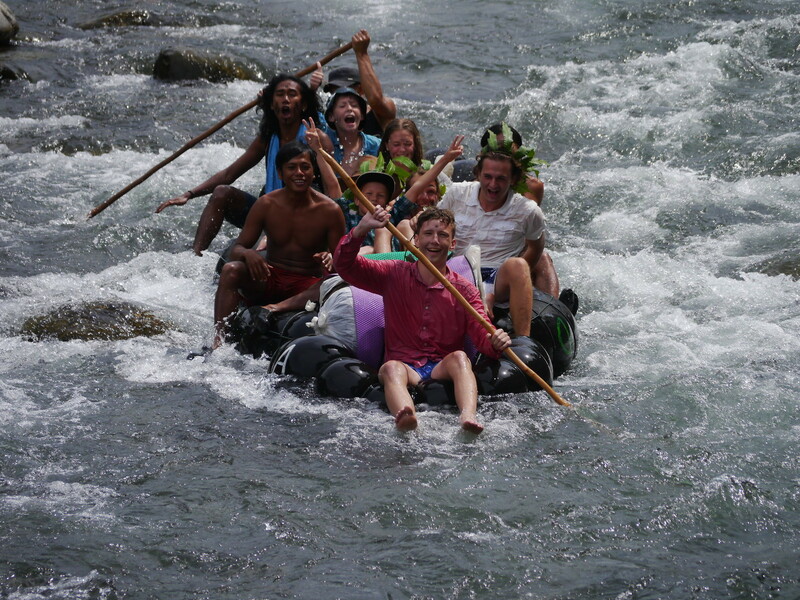 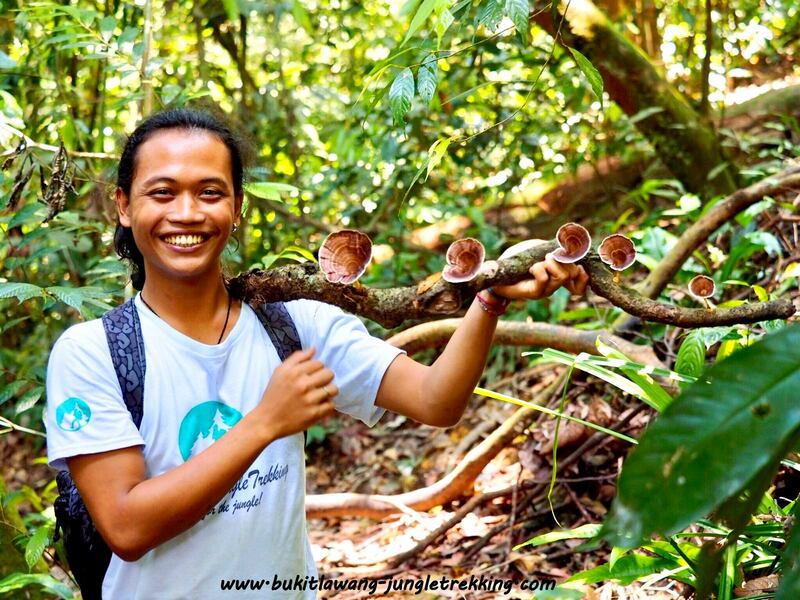 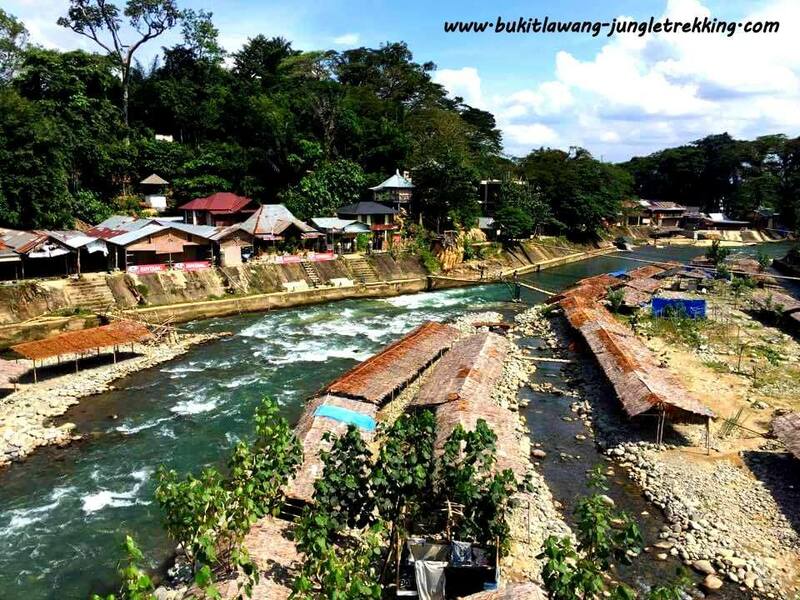 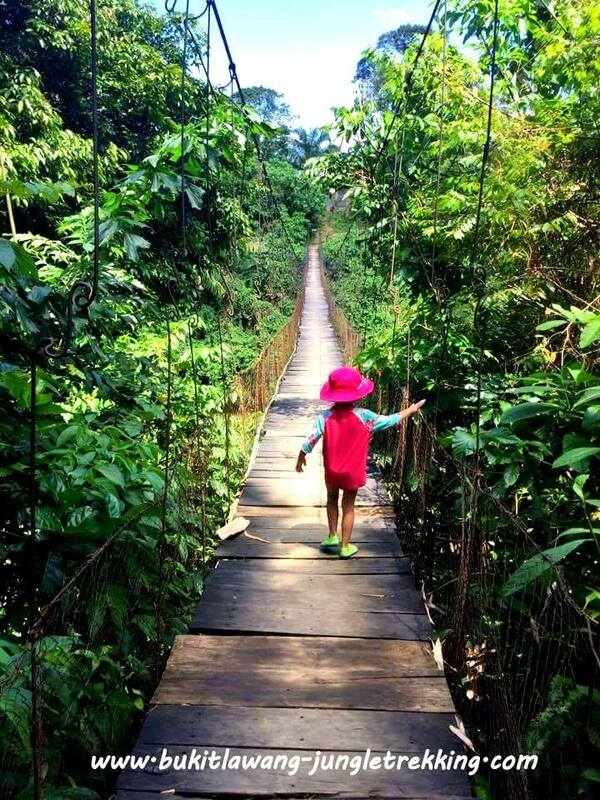 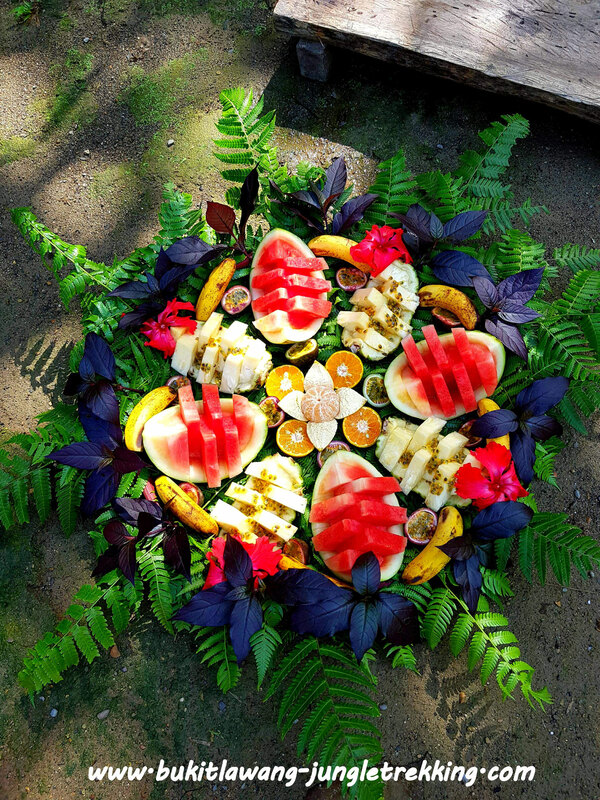 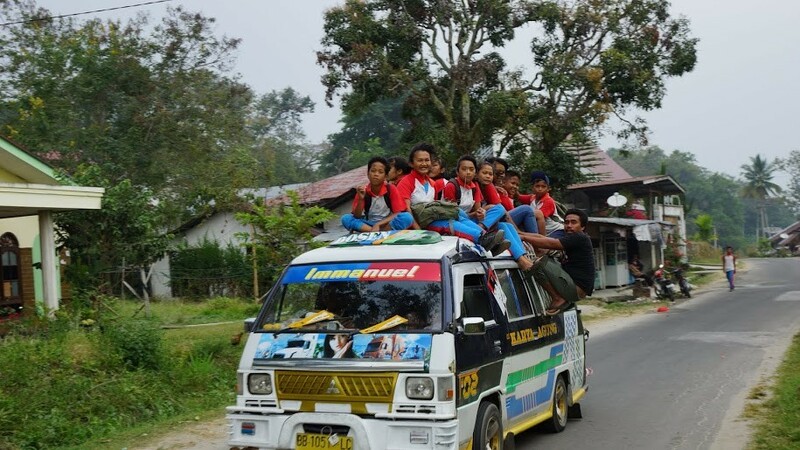 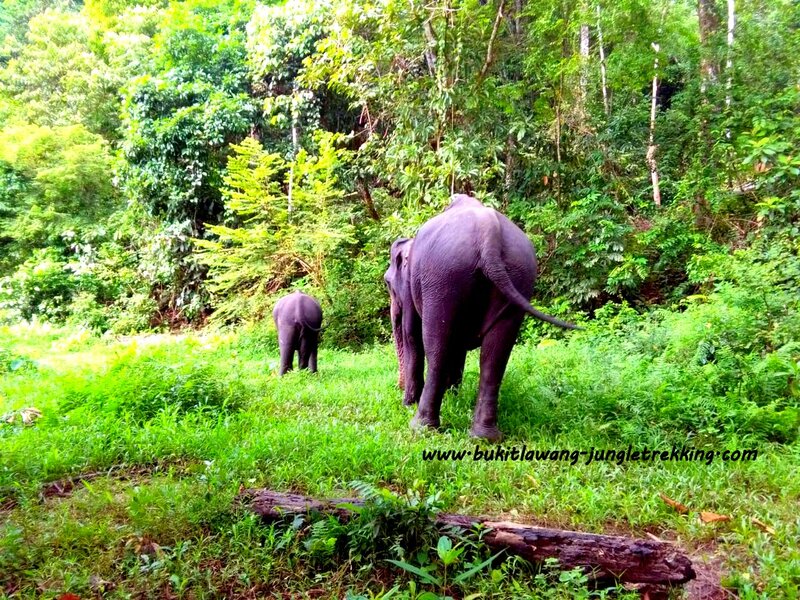 Bukit Lawang TRUST- Education Centre - Jungle Trekking Tours in Bukit Lawang,Sumatra! 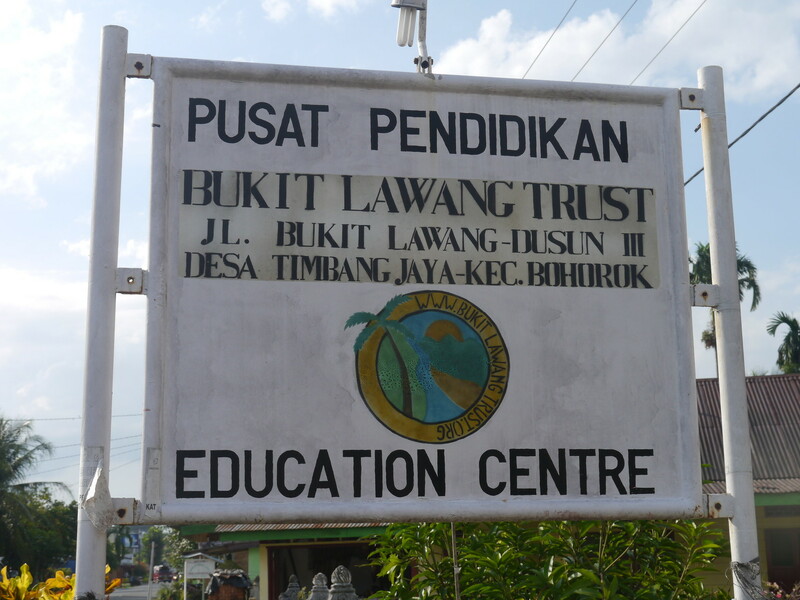 If you have time during your stay in Bukit Lawang,please come with us and visit the BUKIT LAWANG TRUST - EDUCATION CENTRE. 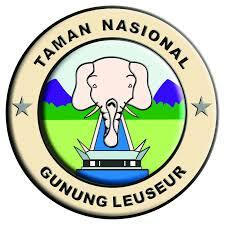 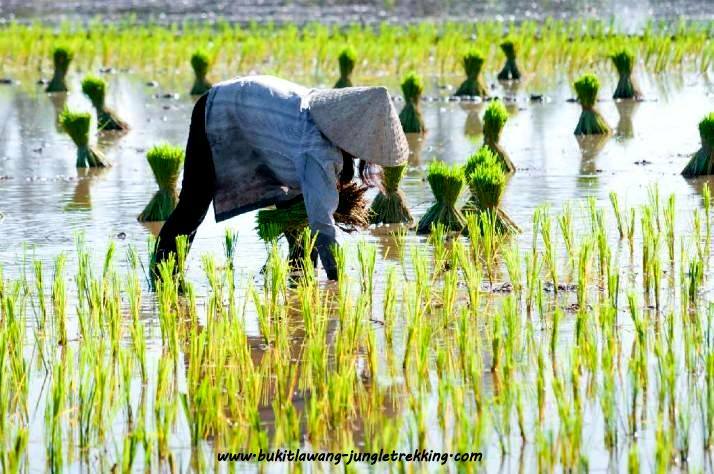 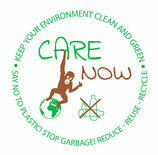 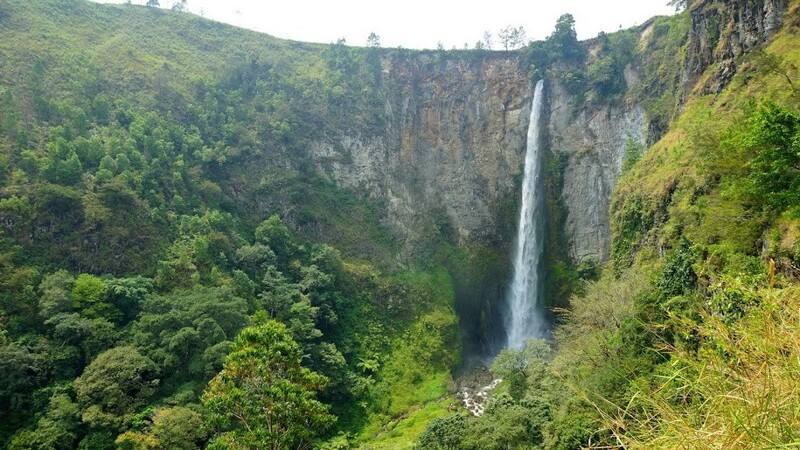 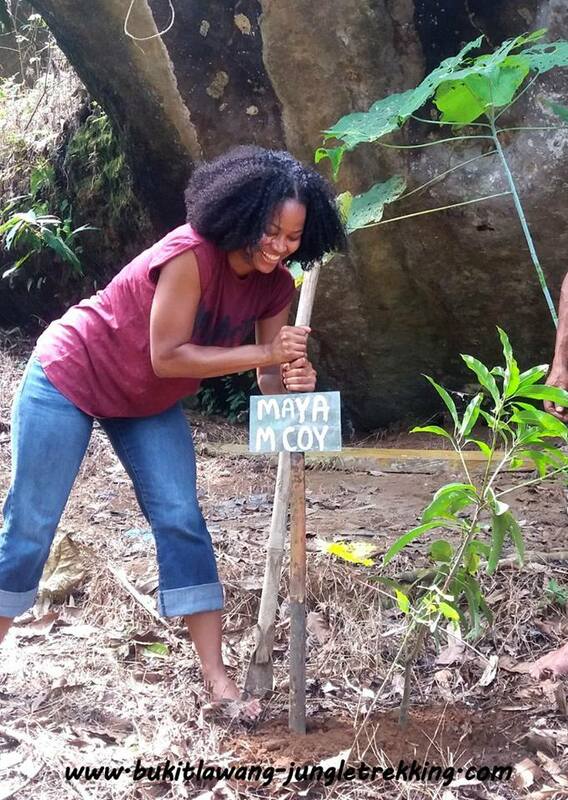 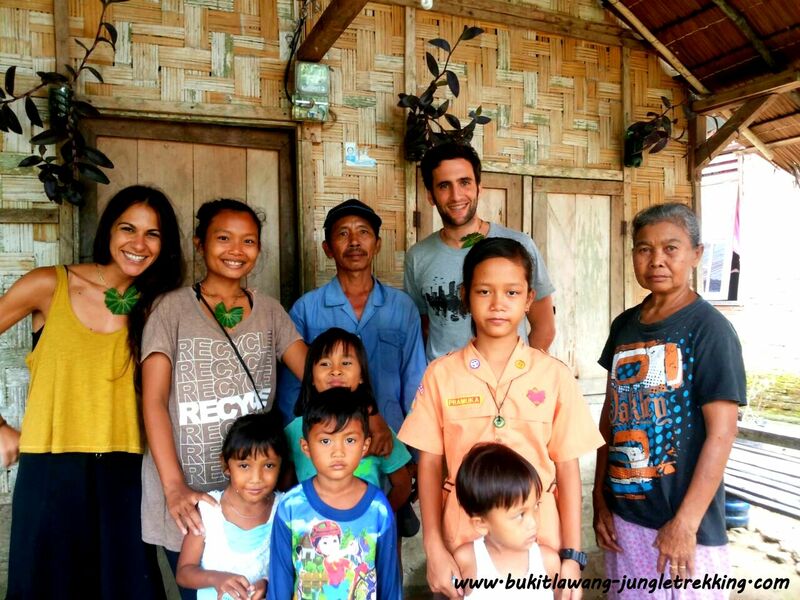 It is one of the projects of our ECO TOURISM PROGRAM which we support. 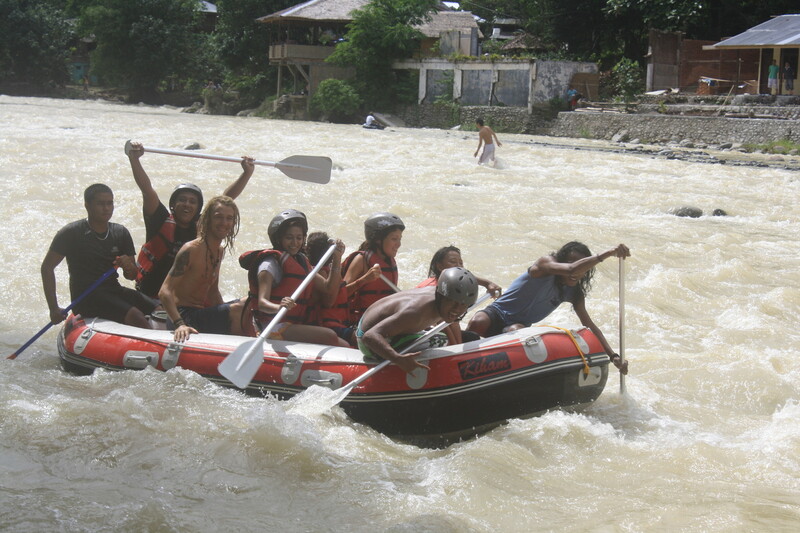 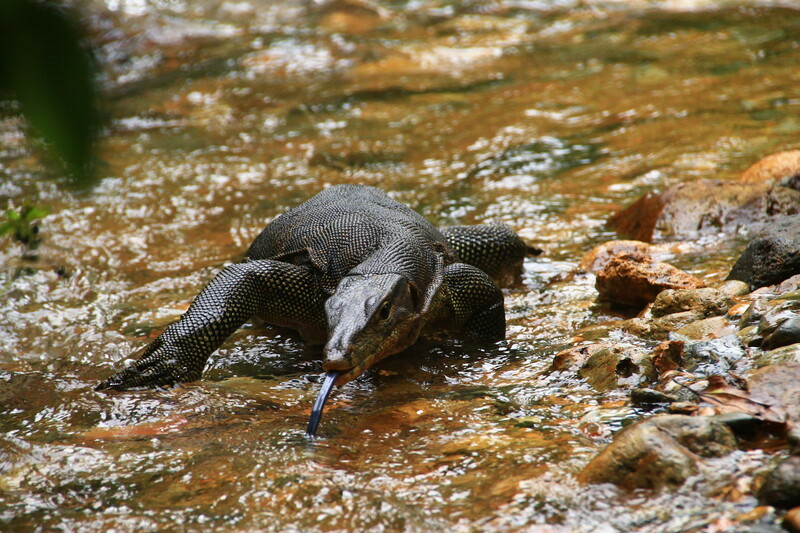 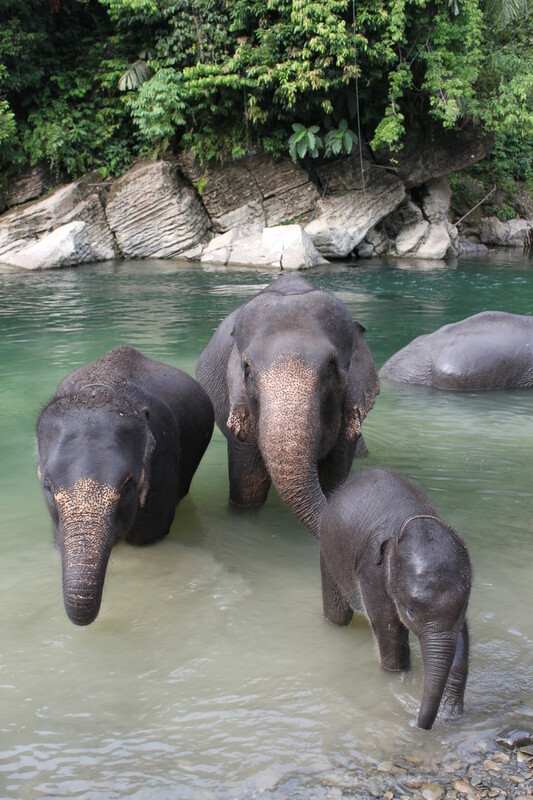 The BUKIT LAWANG TRUST was founded after the devasting flood wiped out the village of Bukit Lawang,in November 2003. 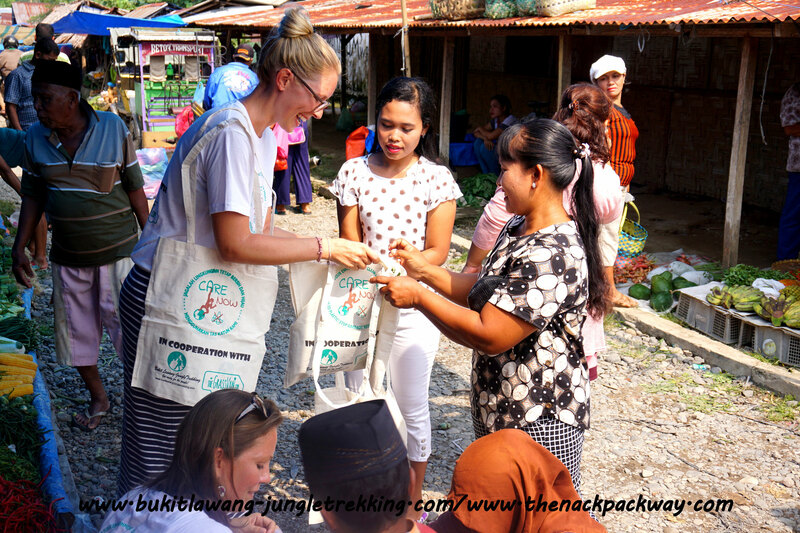 Founder and Trustee Rebecca Coley from Jersey,England,has first set up a small clinic to help the families which were affected by the flood. 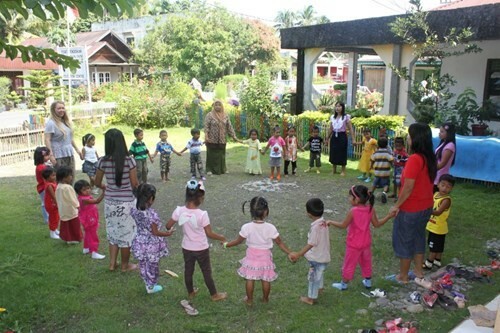 After a few years,as the clinic was not needed anymore because the village had positively rehabilitated from the disaster,she and her team made the decision to focus on Education,opening the doors of the former clinic as a dedicated EDUCATION CENTRE in January 2012. 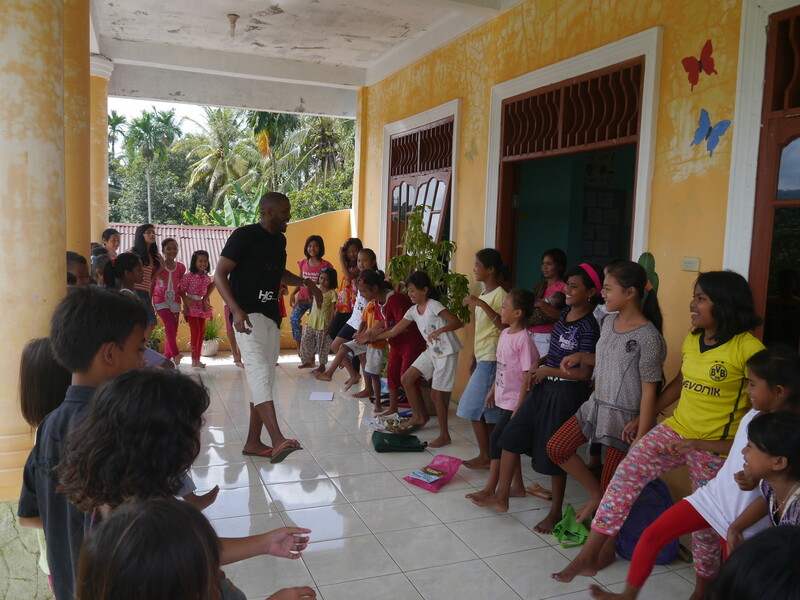 The building is a community centre where the local community and children are warmly welcome. 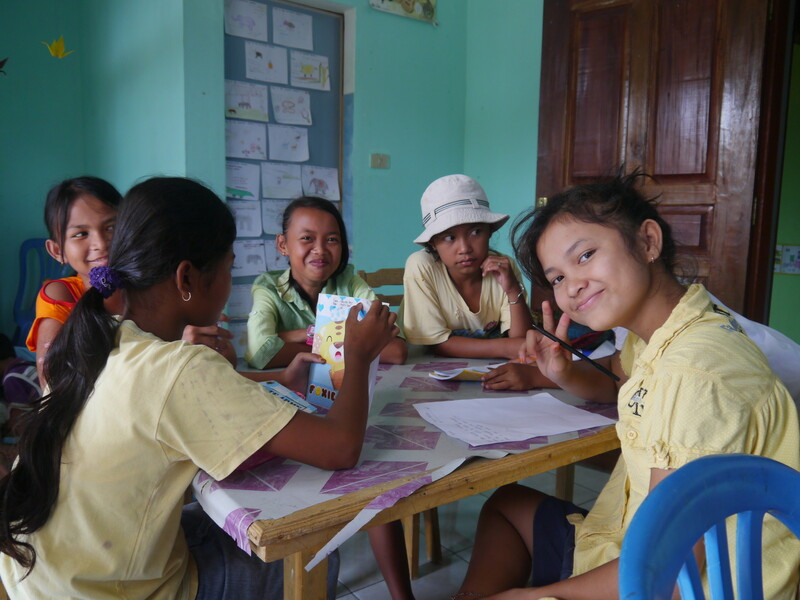 The Education Centre offers free english lessons for young people and adults,a free mother and toddler learning group at the kindergarden,and a library.They run extra lessons in maths,sciences,arts and crafts and have a strong emphasis on CONSERVATION EDUCATION. 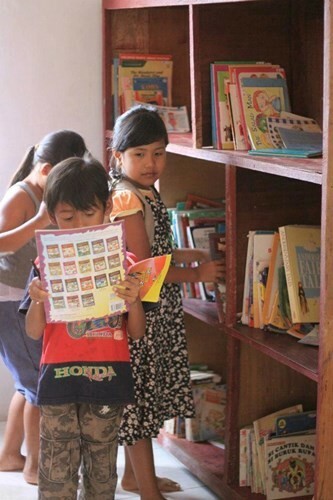 They believe education is the best route out of poverty and through education young people are empowered to take control of their own future,and look for better jobs and begin better businesses,and are therefore better equiped for life. 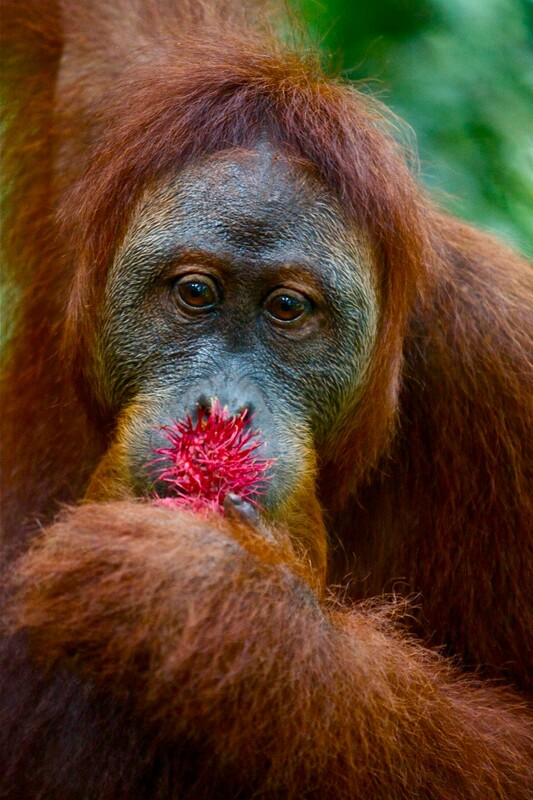 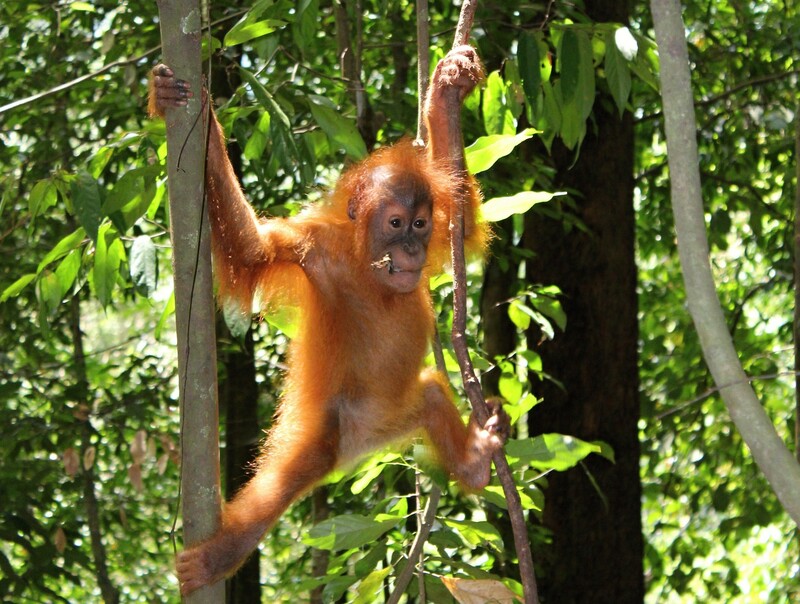 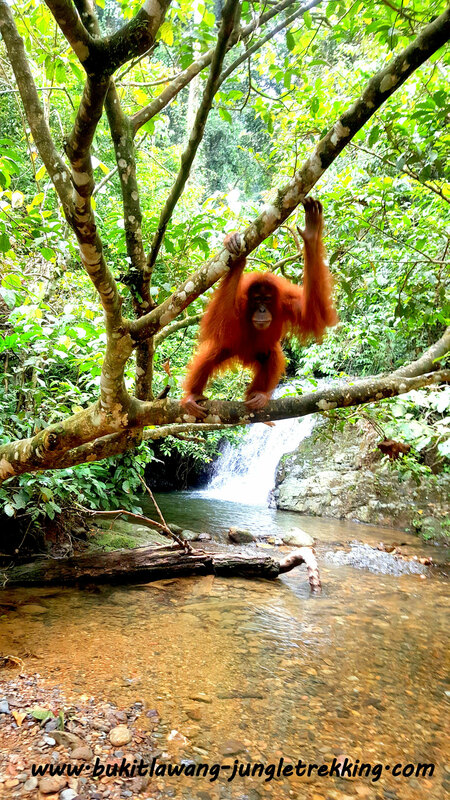 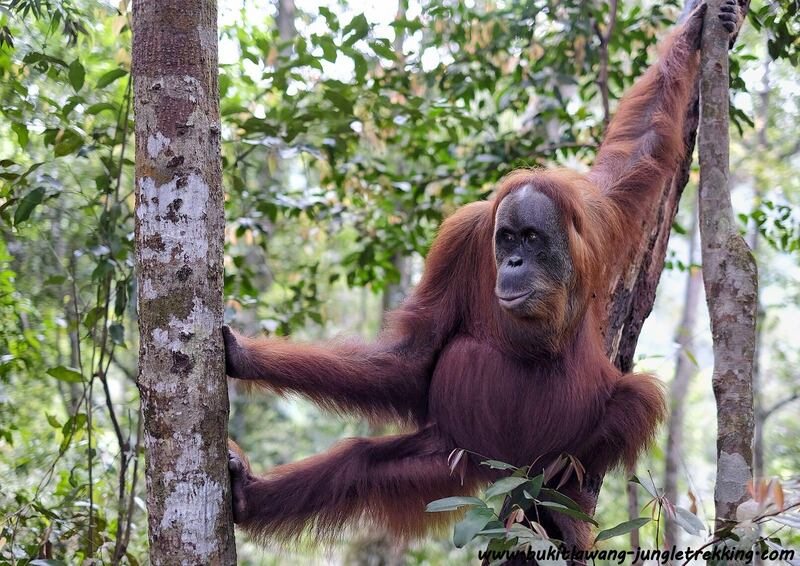 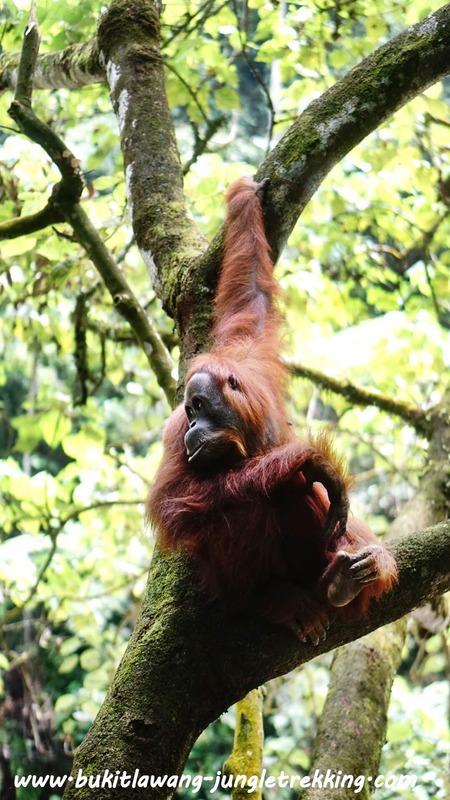 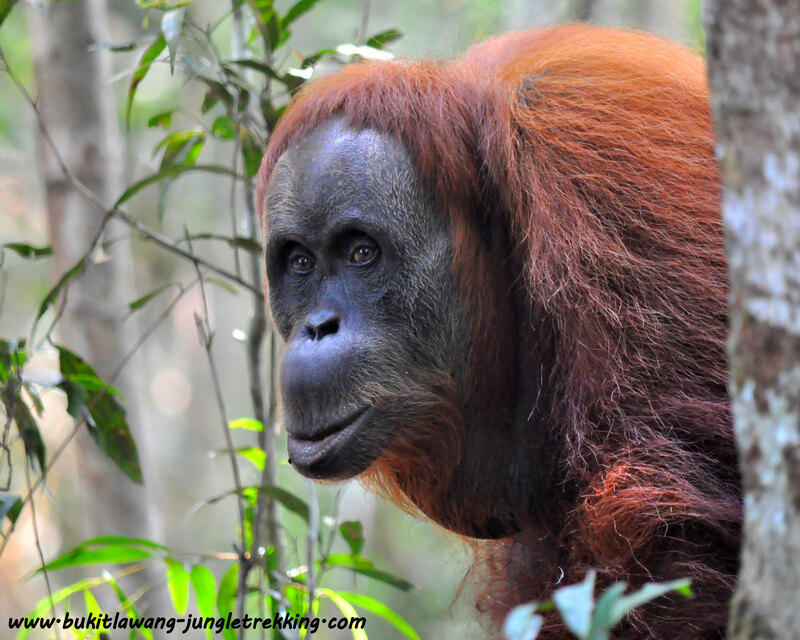 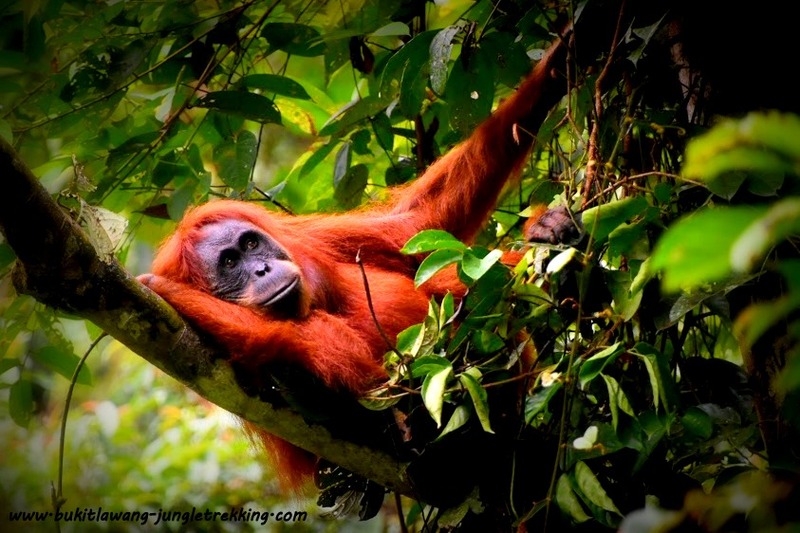 The purpose of the BUKIT LAWANG TRUST is to engage in environmental and wildlife projects in connection with the endangered sumatran orangutans of the Gunung Leuser National Park. 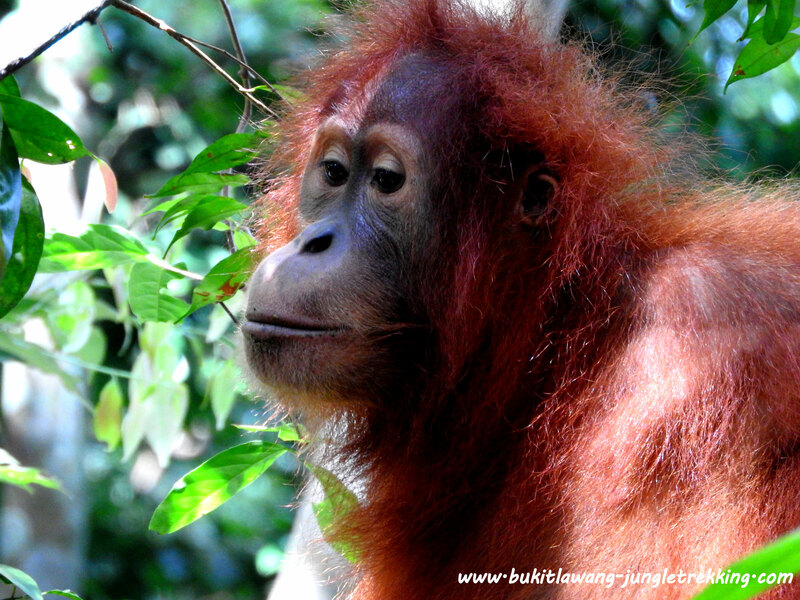 The BUKIT LAWANG TRUST is also very focused on Conservation and wishes to empower and enable the local community to protect and look after the Gunung Leuseur National Park as it is right on their doorstep and the rare endangered Sumatran orangutans are under serious threat from the plans for further deforestation, new roads and more palm oil plantations. 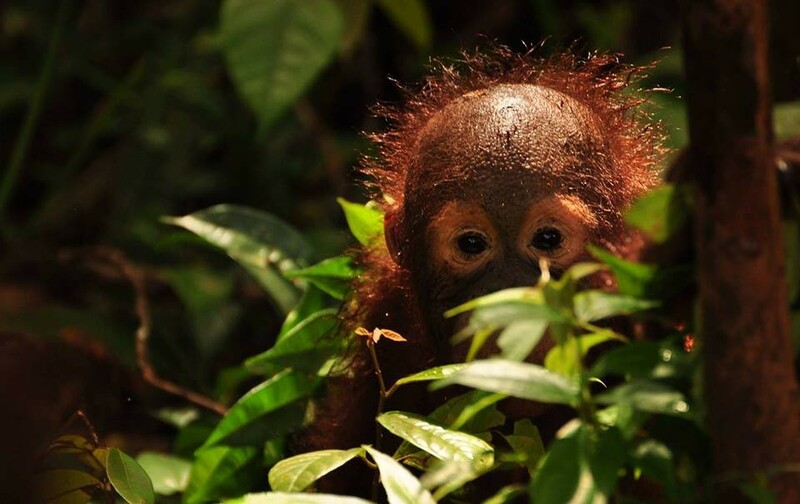 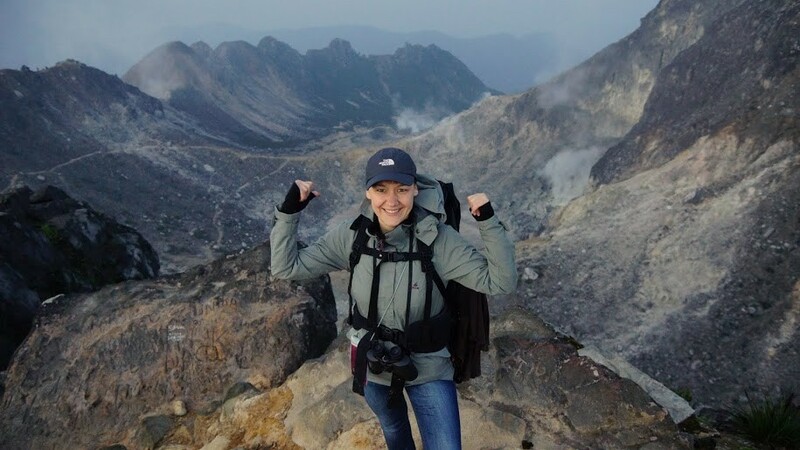 They hope through education the locals will find alternative sources of income to palm oil and work together to protect the Gunung Leuser National Park. 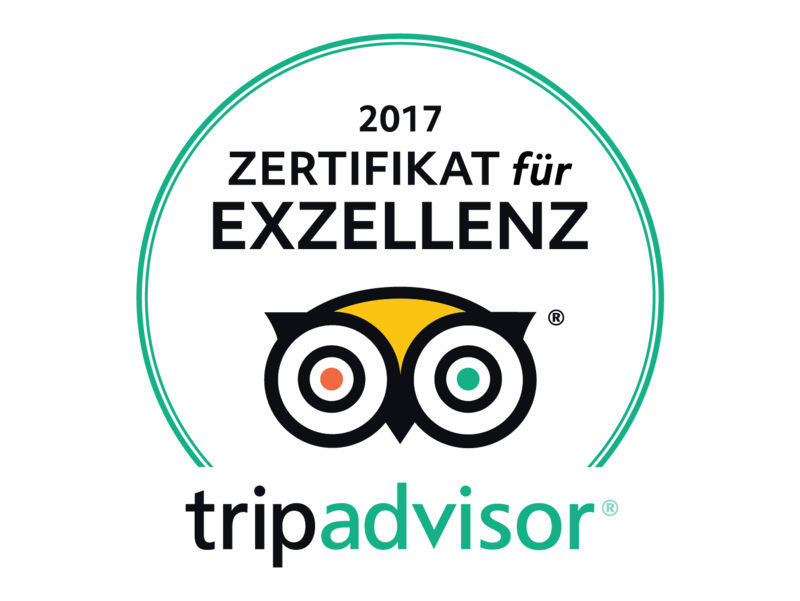 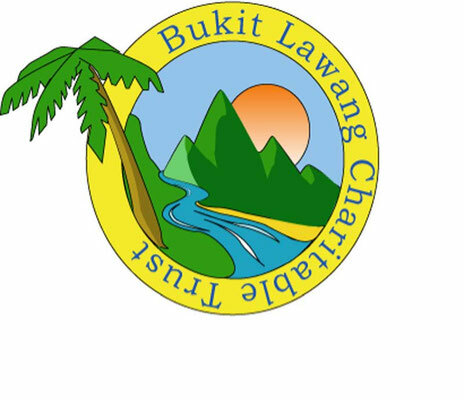 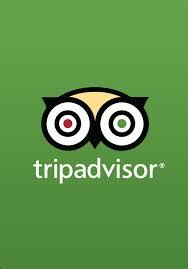 The mission of BUKIT LAWANG TRUST is similar to our ECO TOURISM POLICY,therefore we are happy to help and support them! 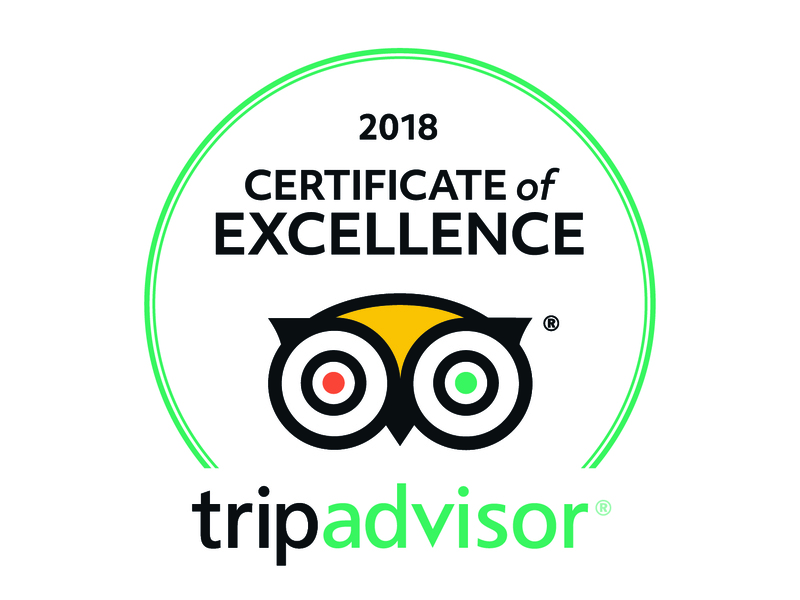 Please contact us if you are interested in visiting the Education Centre. 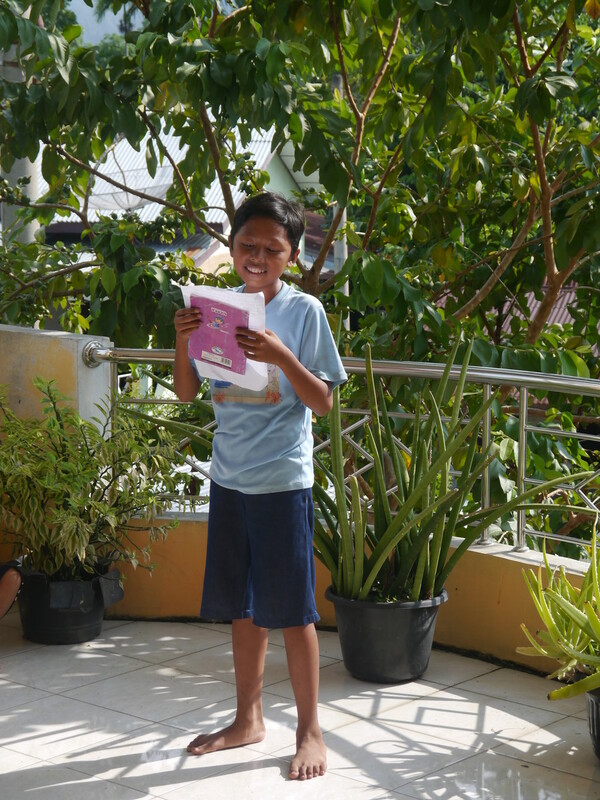 The students and children will be more than happy to welcome you and spend some time with them. 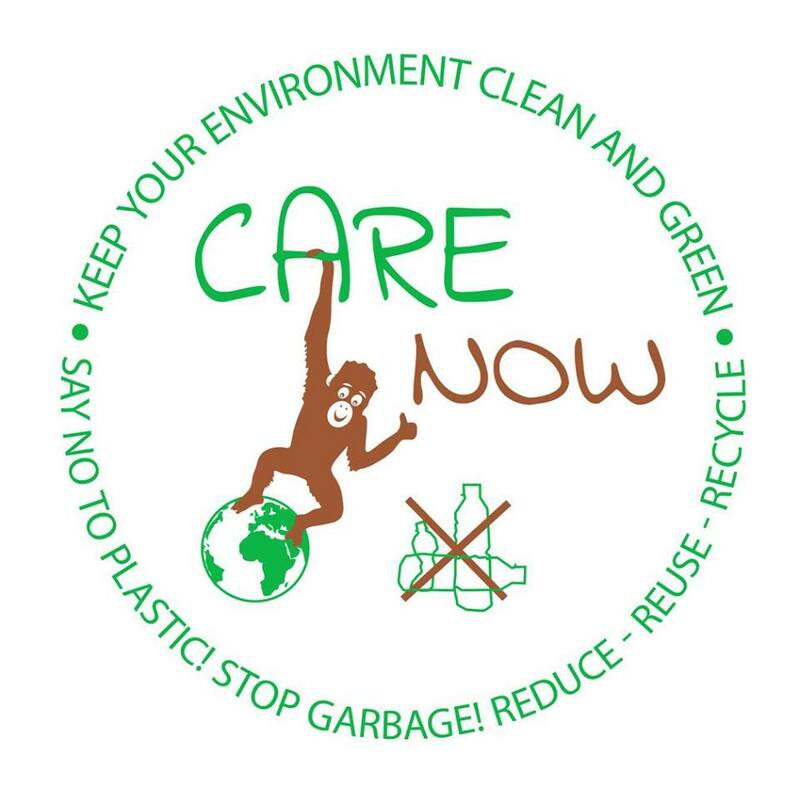 If you have some special skills in music,arts&handicrafts,sports or special knowledge about conservation,recycling ideas etc,please share with us.You can just teach for an hour....its better than nothing. 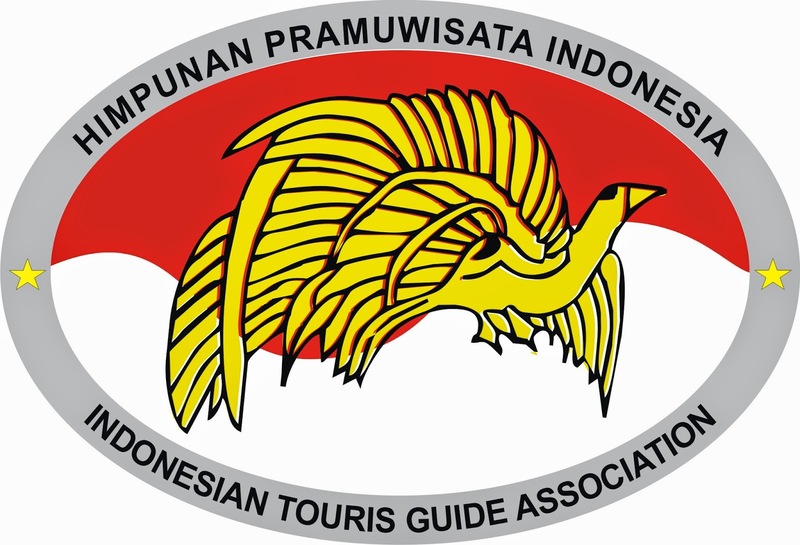 Also if you want to be a volunteer there,please contact us. 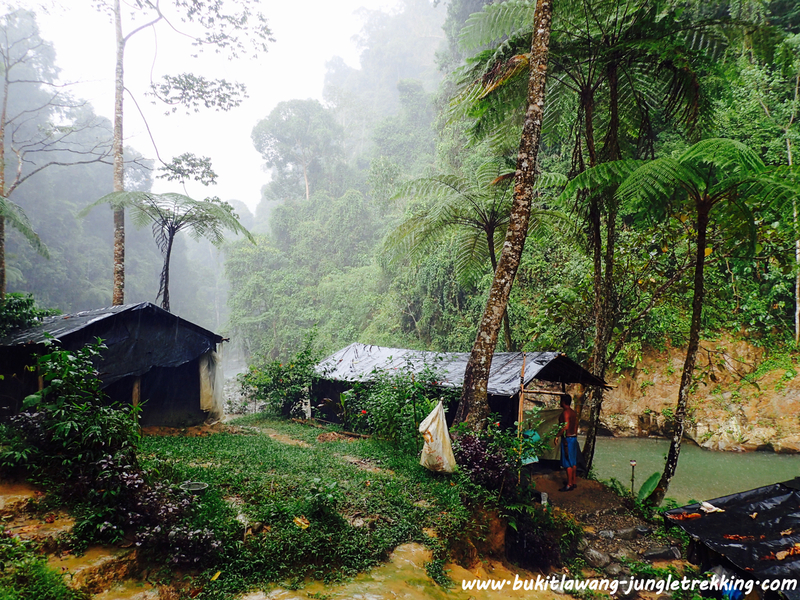 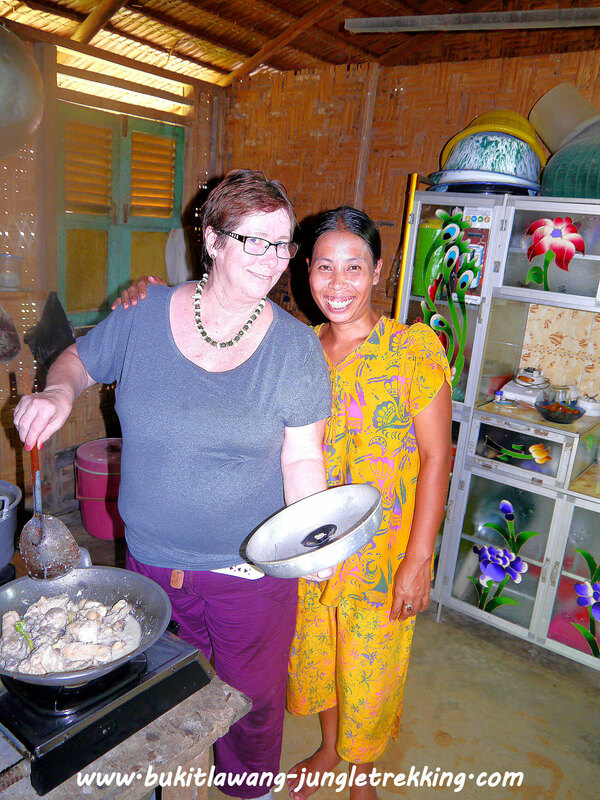 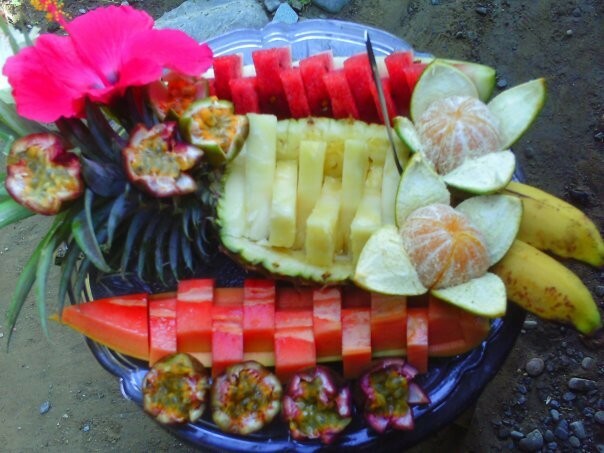 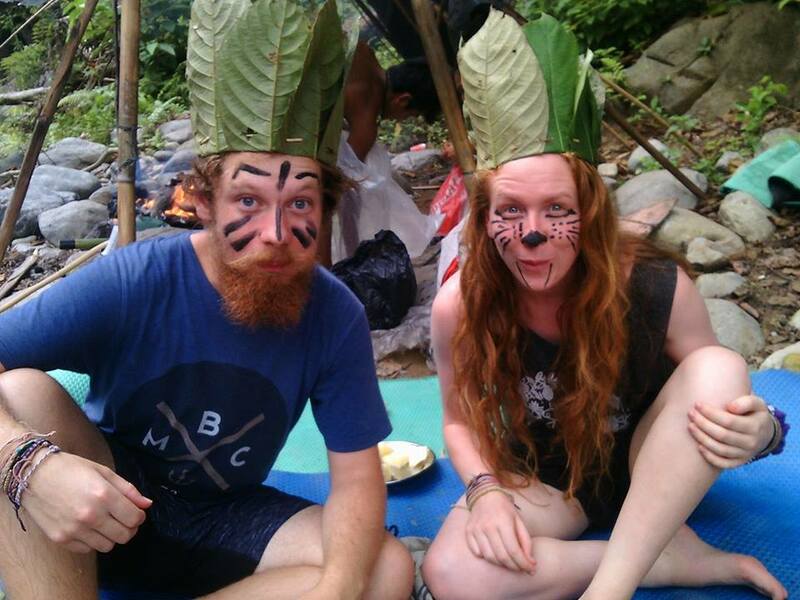 The Bukit Lawang Trust offers volunteering in english teaching, eco-farming and wildlife-monitoring since 2018.Once in a lifetime experiences! 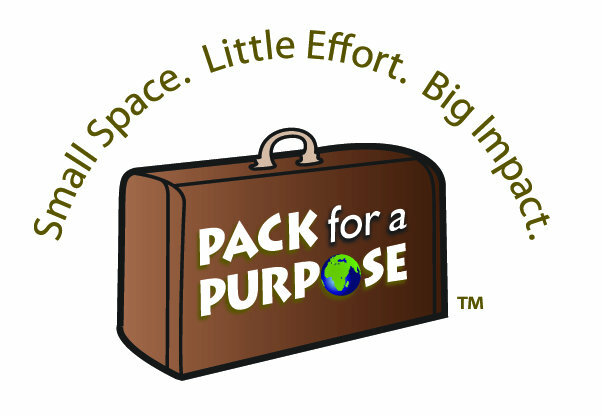 And if you would like to donate something,any donations-no matter how small or large-can make a difference!